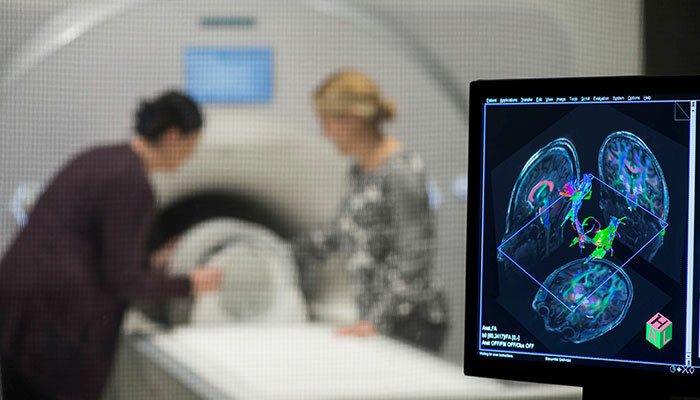 The Brigham and Women’s Department of Radiology provides the complete range of diagnostic imaging and interventional services integrated with services provided by the clinical departments of the Brigham and Women’s Healthcare network. 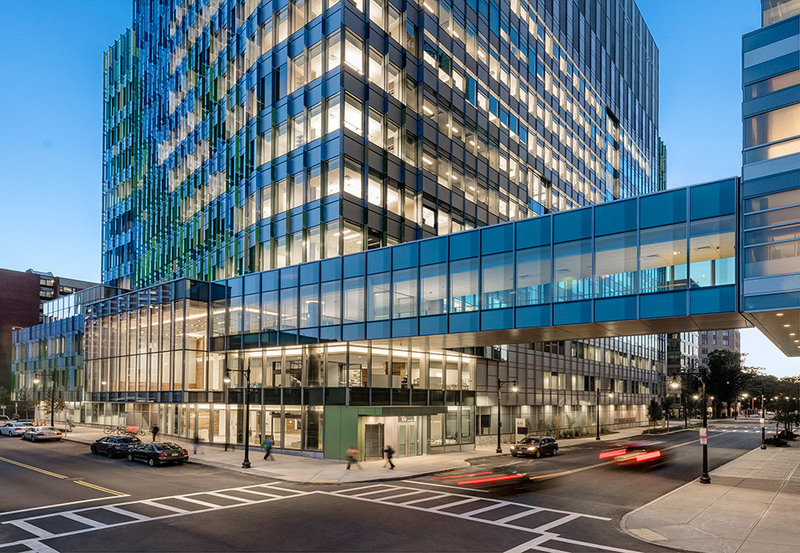 With locations in Boston, Brookline, Chestnut Hill, Foxborough and West Bridgewater, BWH Radiology brings sub-specialty expertise to community-based settings for more convenient, timely access. For questions about the usefulness of this magnet or for specific clinical problems and assistance with scheduling, please contact 7TMRI@bwh.harvard.edu.